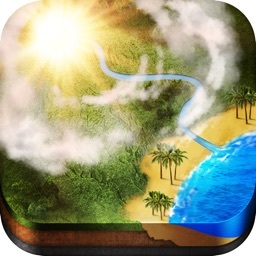 Weather Hippie is a fun free weather app that allows you to stay ahead of extreme weather conditions in your area. 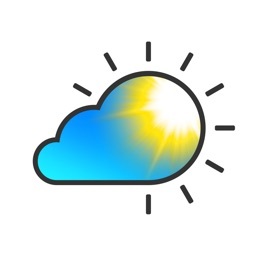 With the recent unpredictable weather conditions experienced across the country, Weather Hippie is your trusty buddy that will give you reliable, real-time weather updates and alerts. Travel safe, stay protected and keep your loved ones secure under the watchful eye of Weather Hippie – plus he’s pretty cool to have around. Receive forecasts for the upcoming day each morning and severe weather alerts. 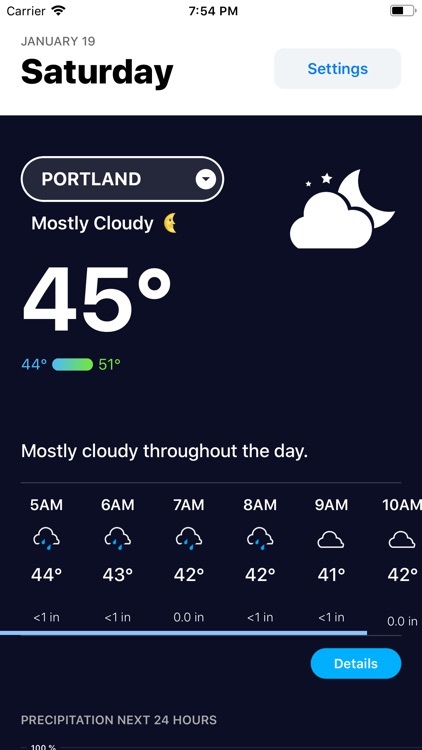 Dark Sky’s super accurate weather data gives you quick access to your current, hourly, and daily forecasts. 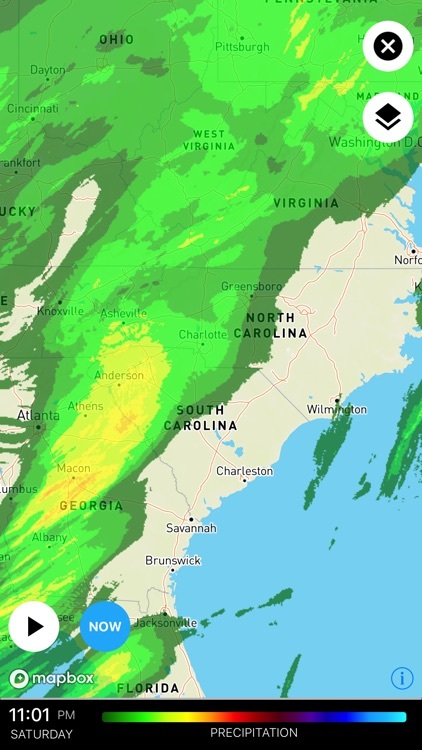 Feel secure in knowing that all updates are verified and direct from National Weather Service NOAA, MetOffice and Environment Canada’s robust database. 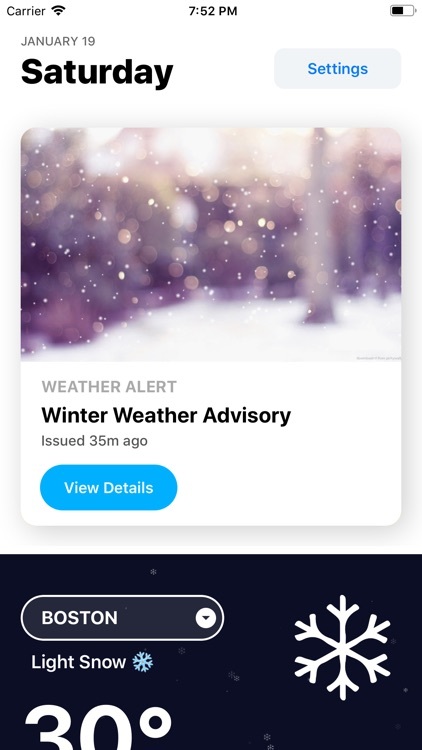 You will receive notifications the minute there are new alerts, updates to existing alerts or emergency weather trends. ▸ Air quality readings from AirNow and Environment Canada. ▸ Today widget with the current forecast. Enjoy a modern, clean and intuitive design so that you can easily locate the information you are looking for. 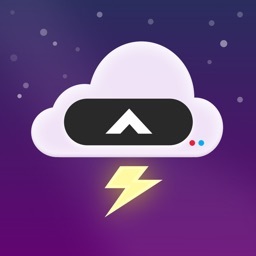 Receive updates on a clutter-free platform – Weather Hippie designed this with you in mind ... he is your buddy after all. 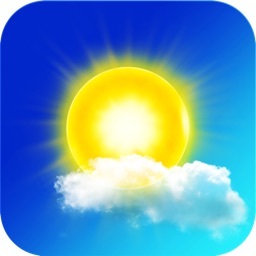 Weather Hippie is a free reliable app created for users to ensure they are safe when weather conditions are unsafe. With the everchanging climate, staying on top of weather network alerts has become increasingly important. 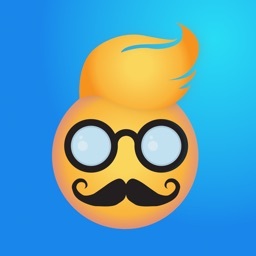 Weather Hippie informs in a fun, safe, accurate way so that you can go about your day knowing he’s got your back. He’s hip, he’s cool and he’s real-time – download Weather Hippie today. 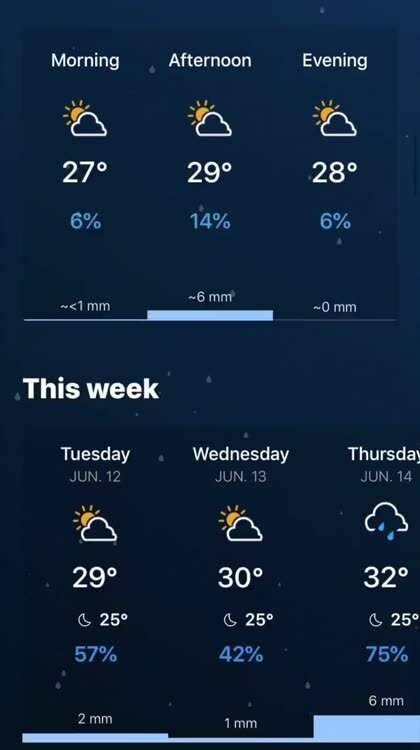 ⊘ NO background location tracking, ever. 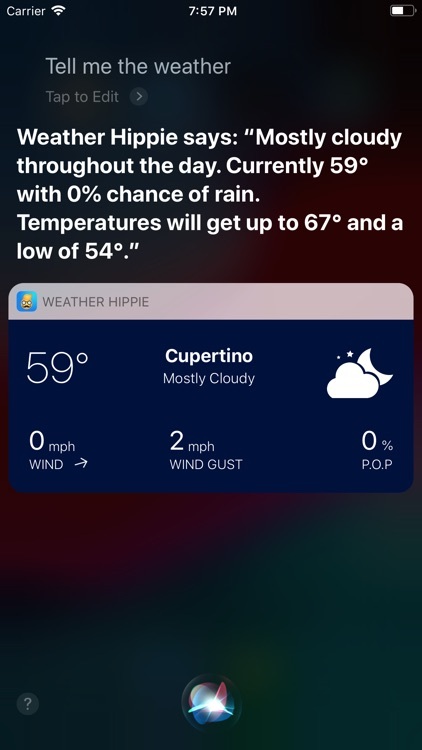 Weather Hippie uses auto-renewing subscriptions. The Premium subscription provides additional features like removal of ads, customized alerts, and alternate icons. The subscription will be charged to your iTunes account at confirmation of purchase. Subscriptions will automatically renew at the end of your subscription period and will be charged through your iTunes account. Subscriptions renew automatically unless canceled at least 24 hours prior to the end of the current period. Your account will be charged for renewal within 24 hours prior to the end of the current period. You can turn off auto-renewal at any time from your iTunes account settings. Cancellation of the current active subscription period is not allowed.